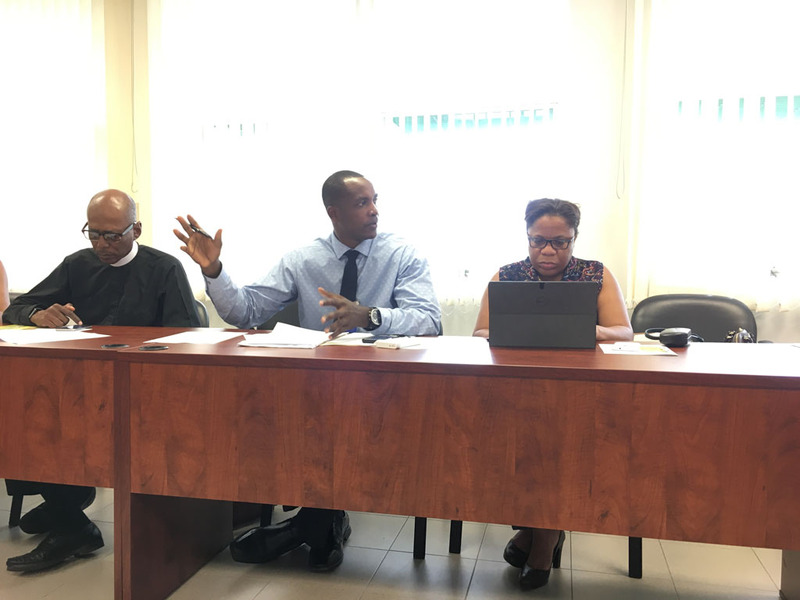 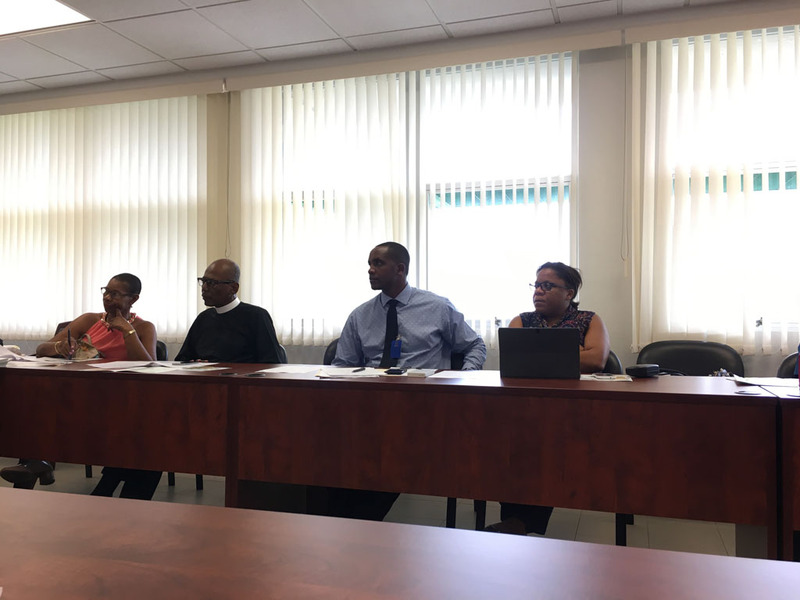 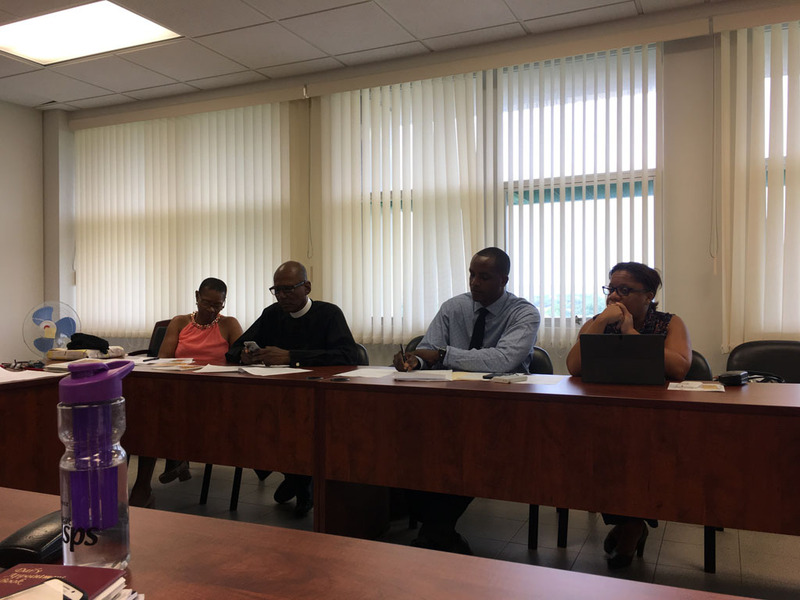 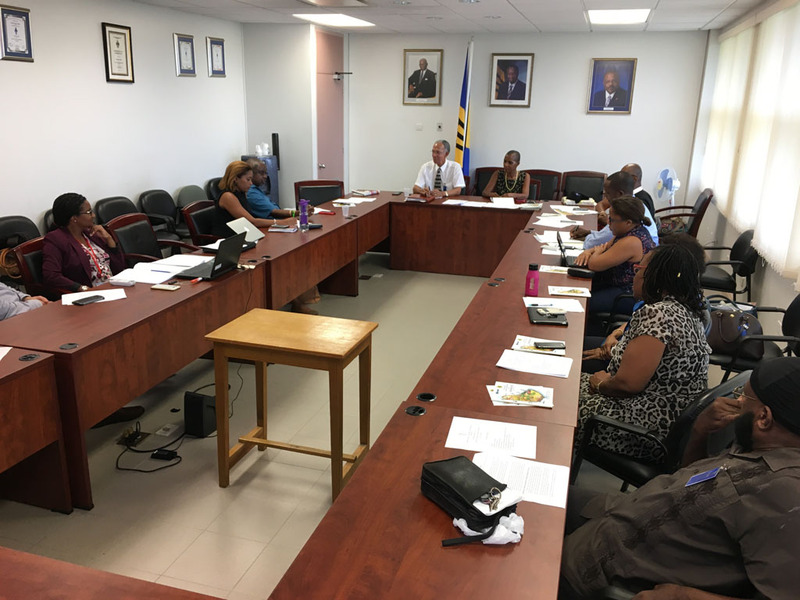 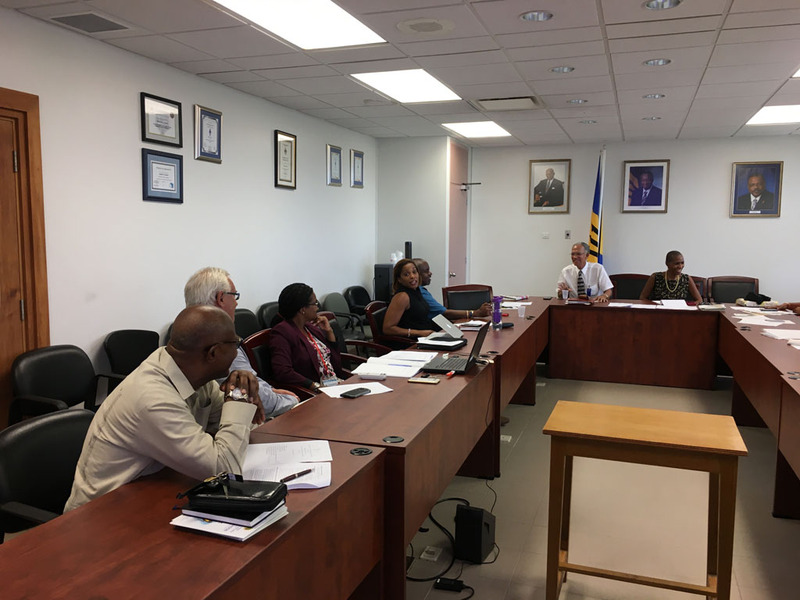 Learning from Each Other: Barbados National NCD Commission Hosts the St. Lucia National NCD Commission/CARICOM NCD Commissions. 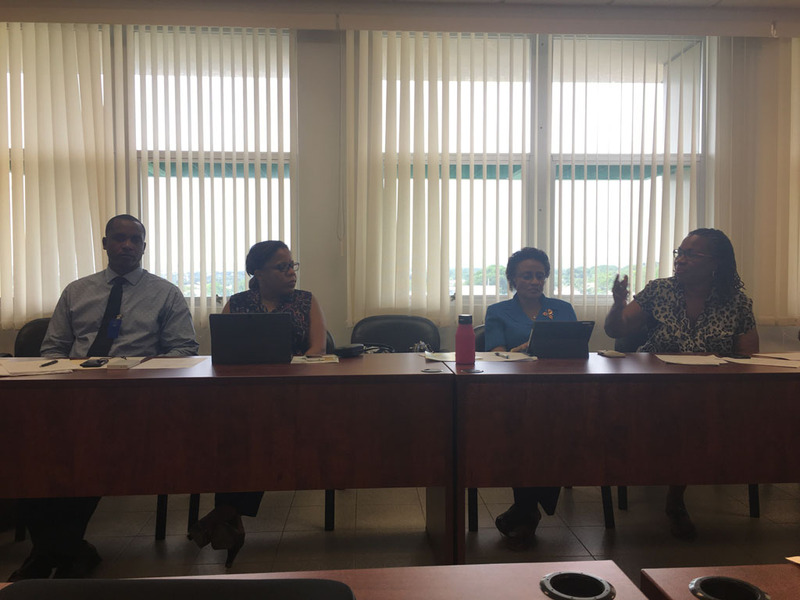 The HCC and partners have been undertaking work in the region aimed at supporting the multisectoral response through the strengthening National NCD Commissions (NNCDCs) or their equivalents. 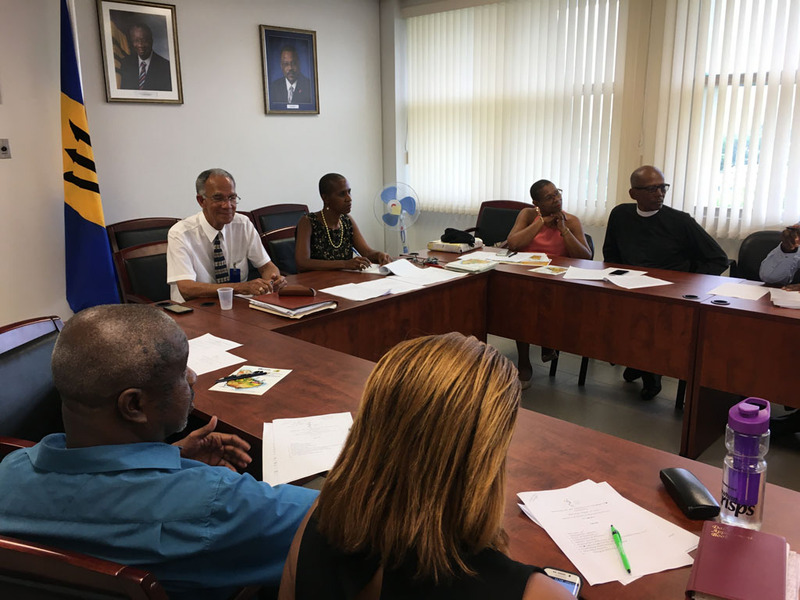 On the occasion of the CARICOM 38th Regular Meeting of the Conference of Heads of Government in July 2017, the HCC committed to further support for the strengthening of NNCDCs in the region. 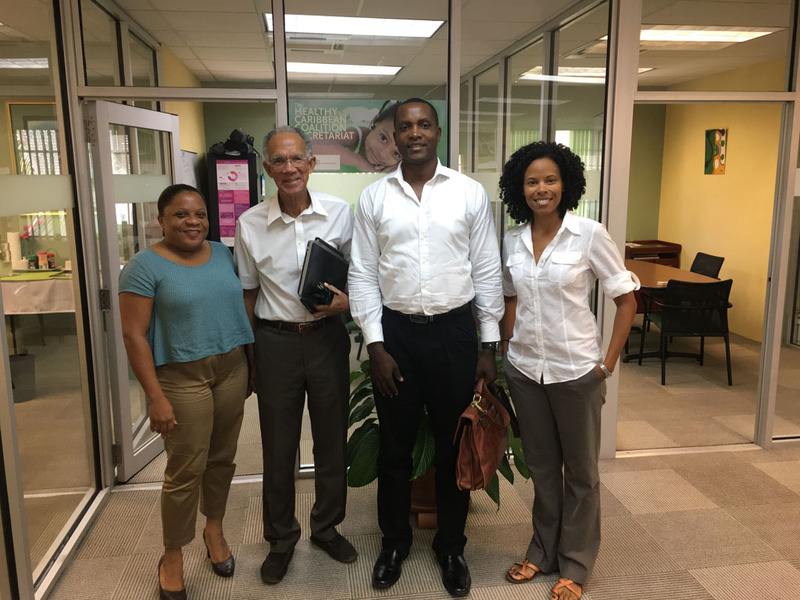 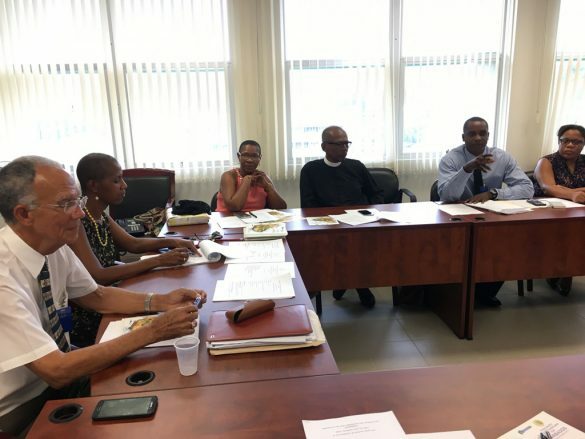 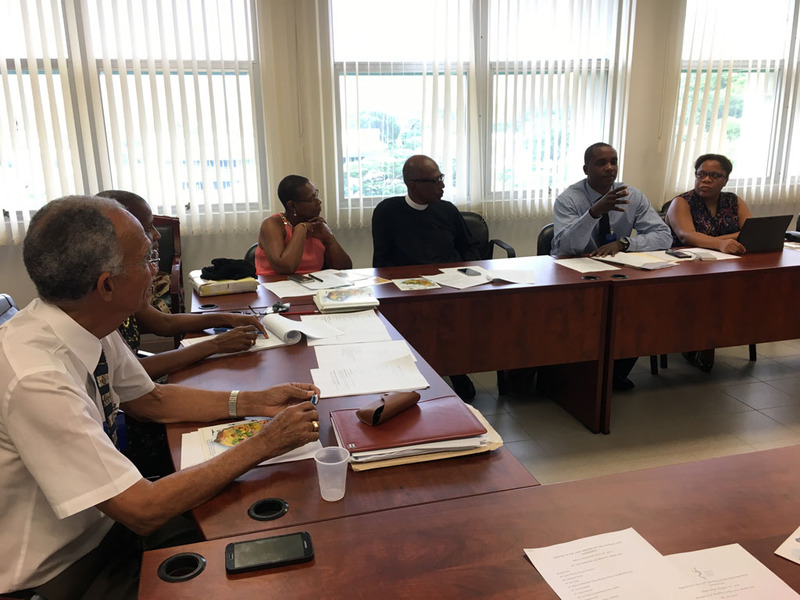 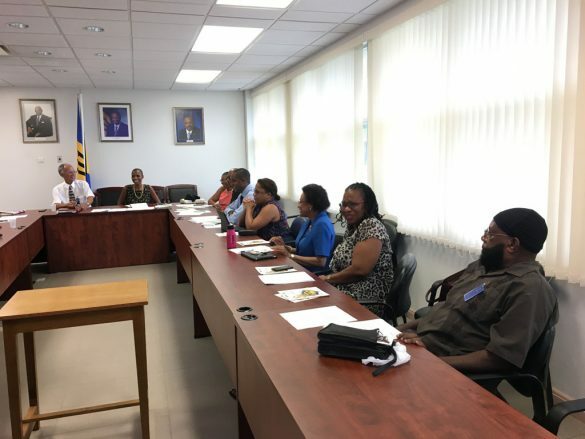 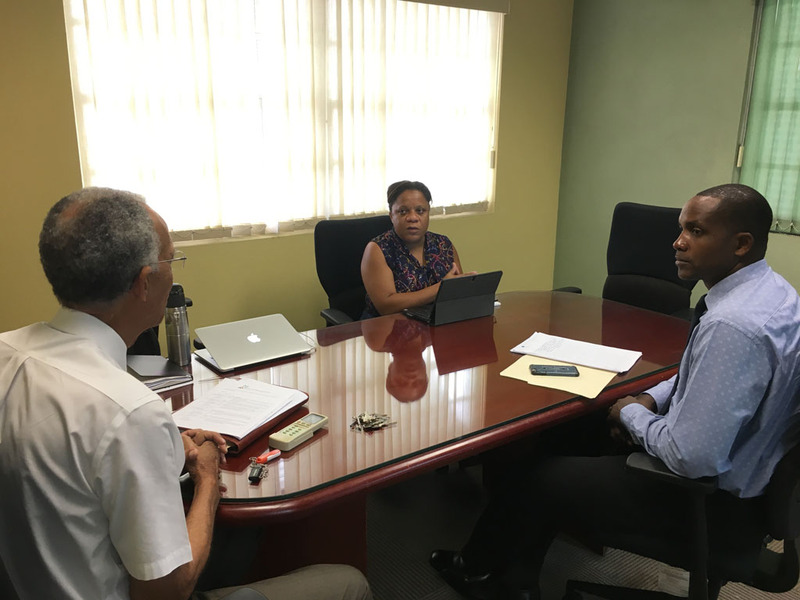 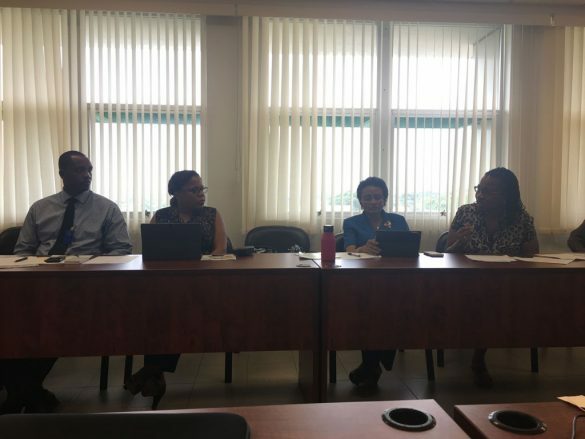 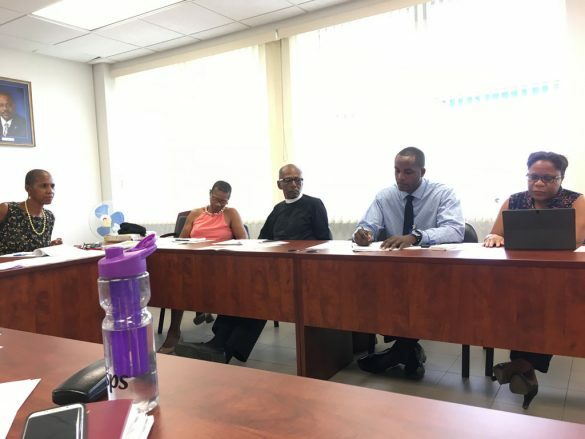 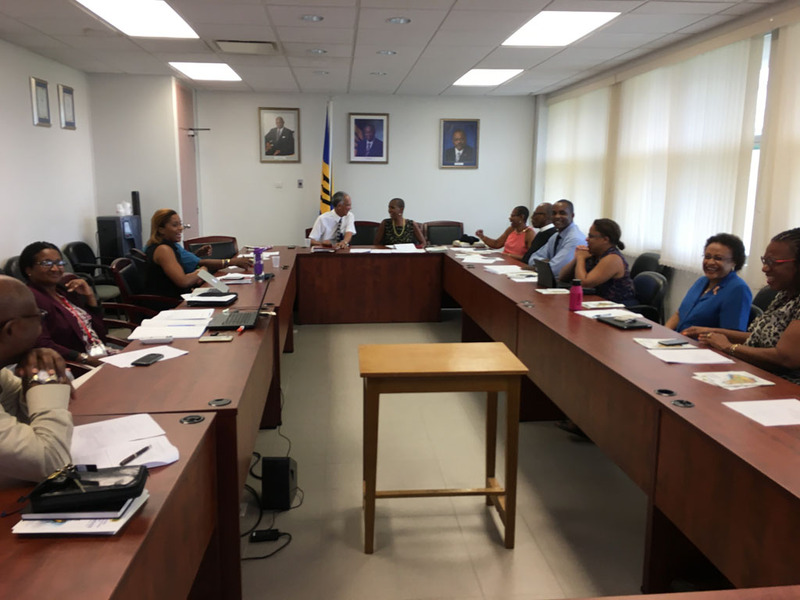 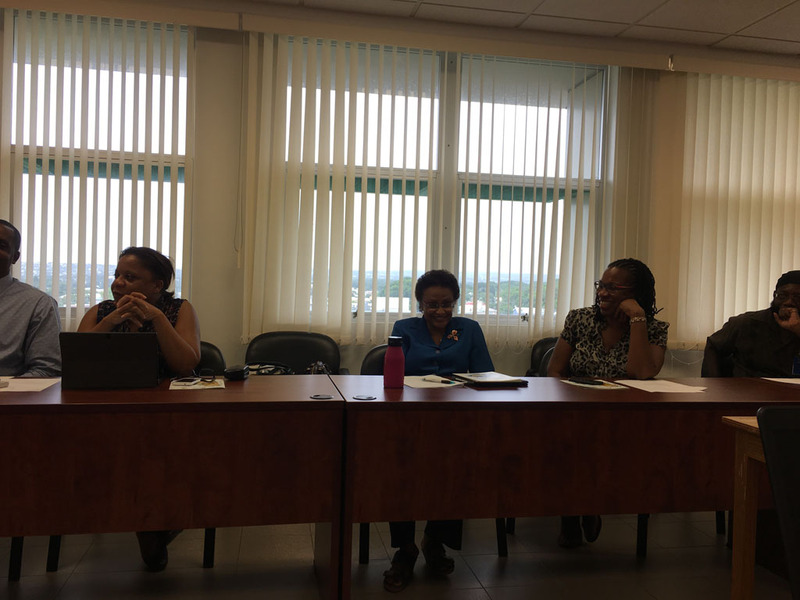 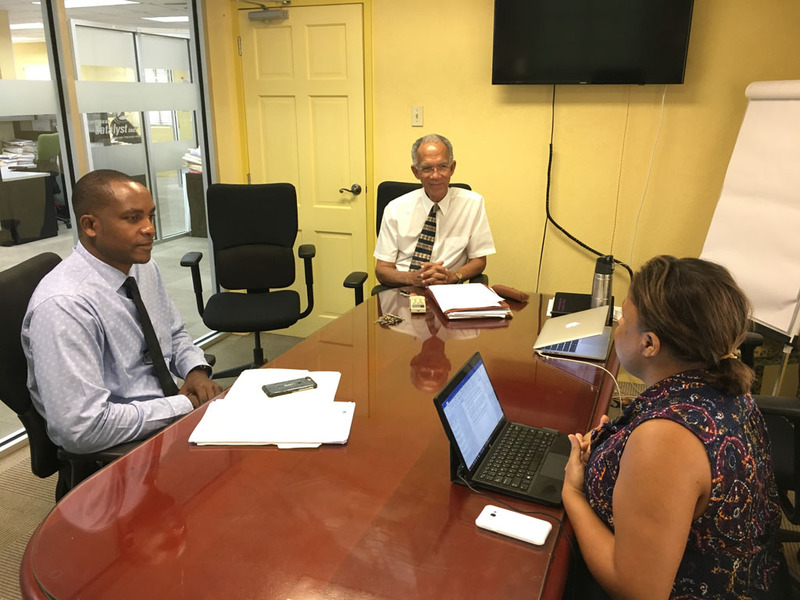 Against this background the St. Lucia Ministry of Health and Wellness reached out to the HCC to coordinate a two-day observership with the Barbados NNCDC/Ministry of Health and the HCC. 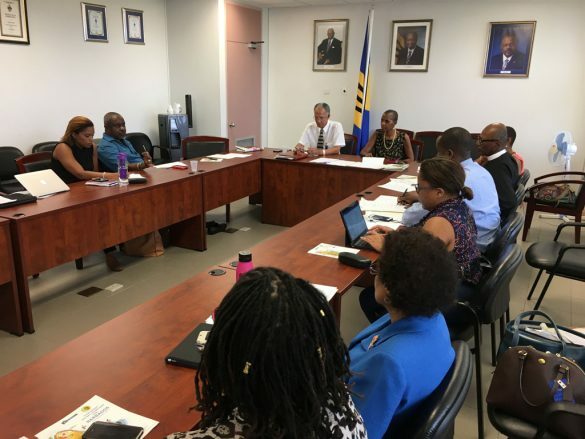 The Barbados NNCDC has been one of the more successful CARICOM Commissions having been active for 9 years since inception in 2008 and with a strong track record of contributing to NCD prevention and control in Barbados at the national level. Dr. Gabriel and Ms. Atkins spent the two days meeting with various stakeholders including: HCC President, and Chairman of Barbados NCDC Sir Trevor Hassell, and Executive Director of HCC, Maisha Hutton; members of the Barbados National NCD Commission; and Dr. Kenneth George and Denise Carter Taylor Commissioners and representatives of the Barbados Ministry of Health. 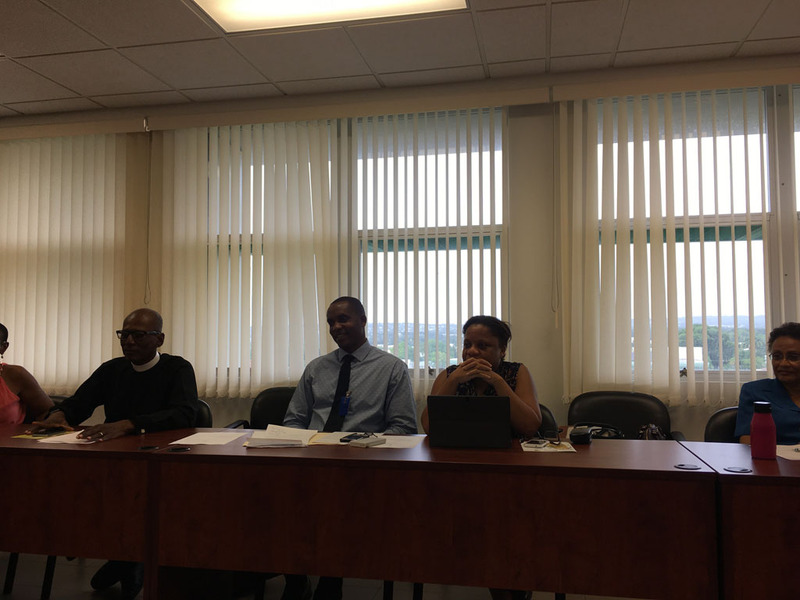 This is the first of its kind NNCDC observership between NNCDCs in the region. 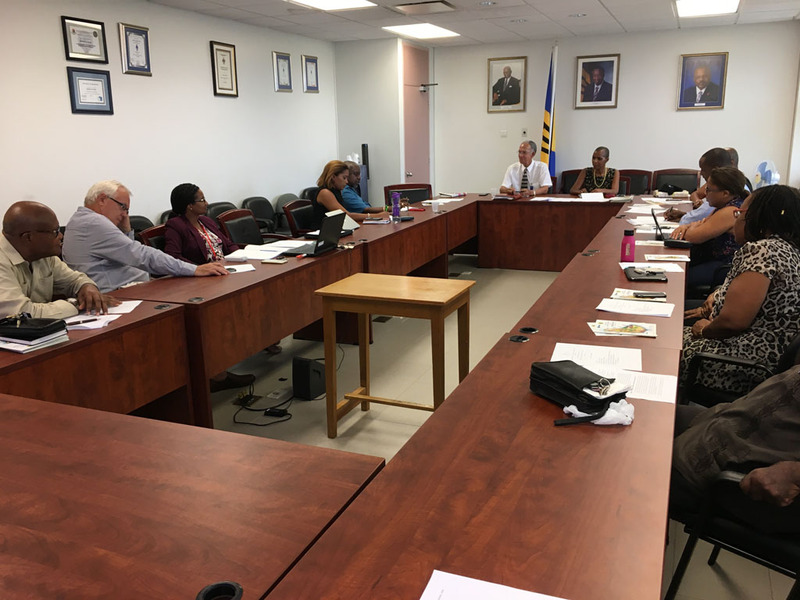 The HCC is honoured to have played a role and has committed to the further development of platforms and networks to encourage enhanced sharing of experiences and lessons learned across NNCDCs and their equivalents. 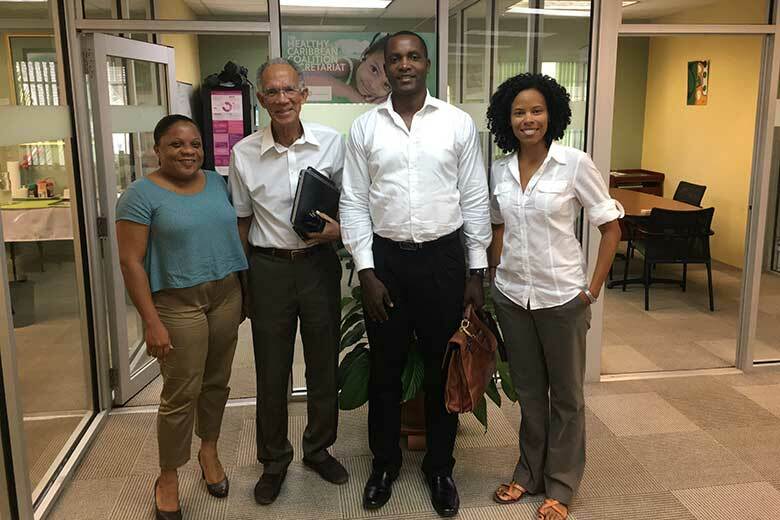 Dr. Gabriel and Ms. Atkins were pleased with the outcome of the visit and have already made follow up plans. 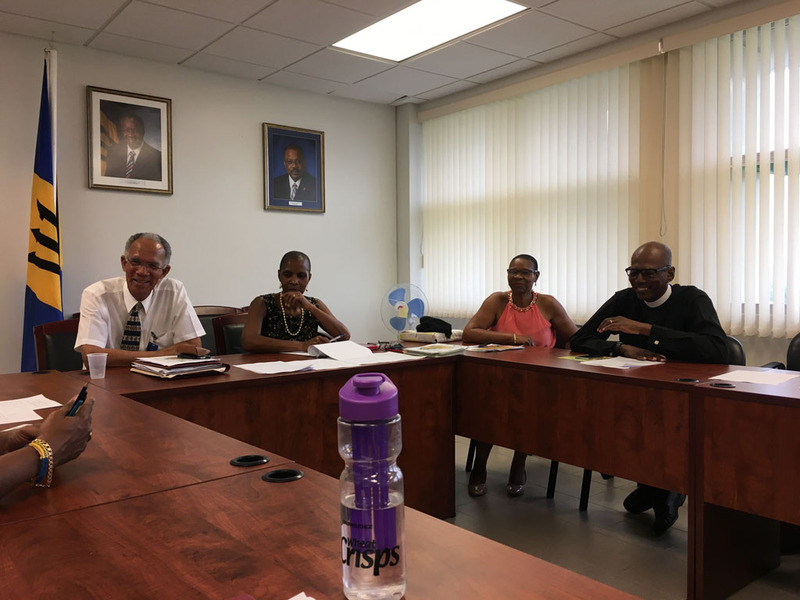 Check out their video sharing perspectives on the trip below. 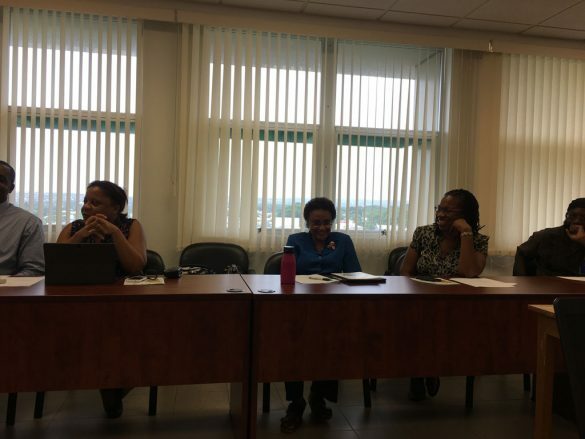 More images from the meeting below.